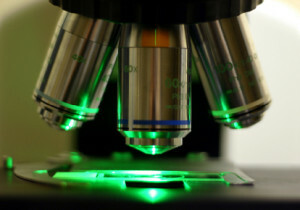 Social networking sites like Facebook, Myspace, Stickam and Ning, have evolved into powerful hubs for people of all ages to share news, views and information, but it’s the explosion of quality online video that has become the driving force behind the exponential growth of these sites in the past two years. In 2009, Facebook was the #1 online social networking and blog destination with 217.8 million total video streams viewed during the month of October. Myspace.com came in #2, with 85.2 million and Stickam.com, the #1 live streaming social network, took 3rd place with 26.3 million video streams viewed that month. Harnessing the power of live video streaming, Stickam.com has set the stage for broadcasters and advertisers to interact with their audience in remarkably efficient and effective ways. There is no doubt that the future of broadcasting is here and we are thrilled that The Bald Truth has been embraced in such a huge way by the site that started it all. 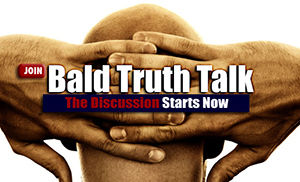 It’s a pleasure to be involved with The Bald Truth… getting the word out to those that need it the most. Our educational events, such as our recent “Live NeoGraft Hair Transplant Webcast” that featured our patient and YouTube personality, Greg Benson (Mediocre Films), would not have been so successful without the tireless work you do. 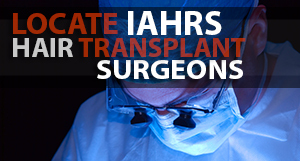 On behalf of our hair loss and hair transplant patients who gain so much insight from your program, “thank you!” and keep up the good work. Thanks for the kind words Dr. Bauman!